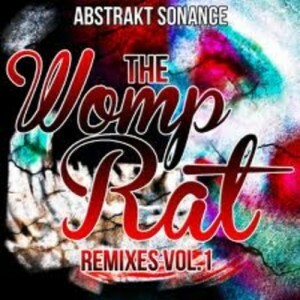 Here’s my remix for Abstrakt Sonance’s Womp Rat Remixes volume 1. This one has a super experimental vibe with some quirky drum patterns and grungy sounds. Grab your free copy by clicking the download button below!